People want compelling and relevant digital content that's delivered at just the right moment. That's why Google Optimize is making changes to help businesses deliver better, more personalized experiences to your customers. Now, in addition to running short-term website experiments with Optimize, you can create custom website experiences that deliver the right message to your customers—every time they visit your site. 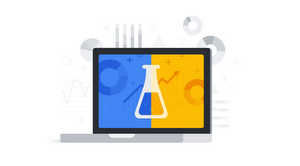 Say you’ve run an A/B test on your site and Optimize has determined the winning version. You can now simply click “DEPLOY LEADER,” and Optimize will re-create the winning version of your site as a new personalization that you can launch to any segment of your customers. If you’re an Optimize 360 customer, you can also specify an Analytics audience you want to reach. Once your experiment has ended, you can set the winning version live on your site. Launching a personalization from scratch is now simple in Optimize. First, click the “Create Experience” button and select “Personalization” as the experience type. Using the Optimize Visual Editor, you can add the free shipping offer to your site. 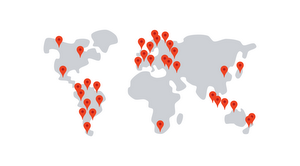 Then, select “users located in San Francisco” and launch the personalization. It’s that simple. Rituals Cosmetics, one of the leading bath and body brands in Europe, has been an early tester of the new personalization features. 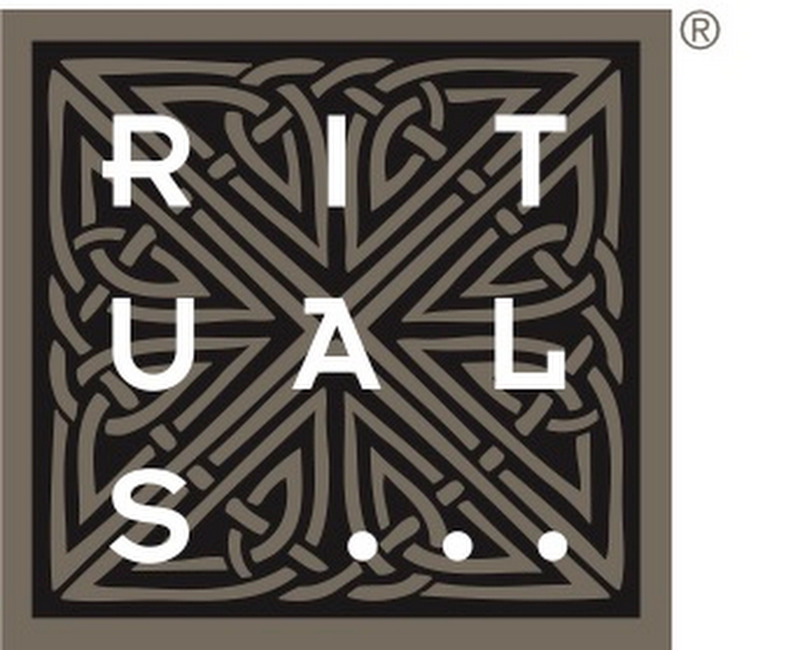 Now Rituals Cosmetics is able to deliver more than 50 different custom product promotions on their site at once. 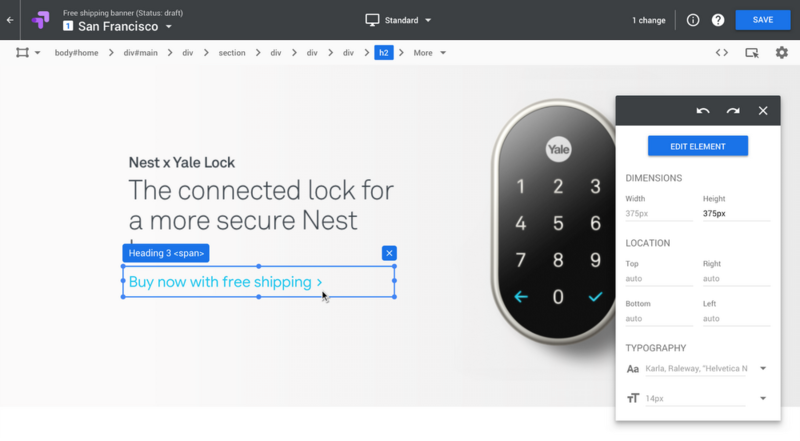 These new personalization features are now available to all Optimize users, with more personalizing features on the way.